Send money to friends and family around Cambodia. Sending money from one Wing account to another is so easy and fast! Best of all, it's safe. Need to send money to family, friends or partners anywhere in Cambodia? You can transfer funds from your Wing account instantly. All it takes is a few seconds on the Wing App and USSD. So simple! 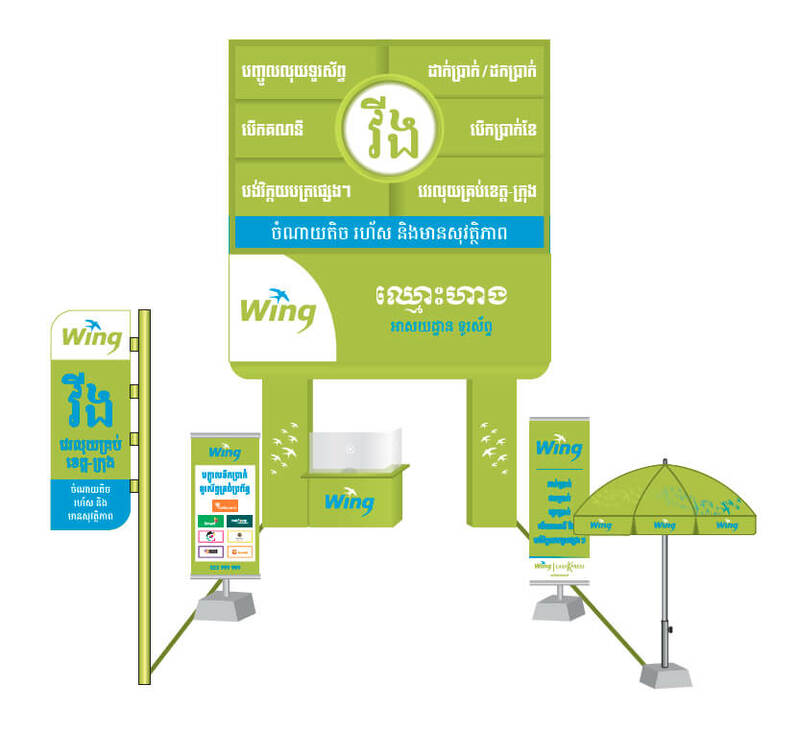 Want to send money from your Wing account to anyone in Cambodia? It's now fast, easy, safe, and available anytime, anywhere! 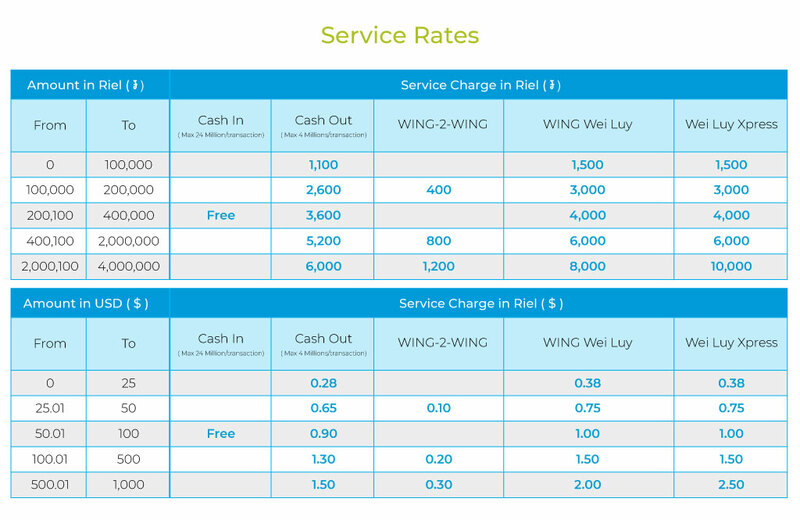 The money can be withdrawn in either riel or US dollar at any of over 6,000 Wing Cash Xpress agents all over Cambodia! Even if both the sender and receiver don't have a Wing account, transferring money is easy at over 6,000 Wing Cash Xpress nationwide. Click here to see the list of our agents by district.